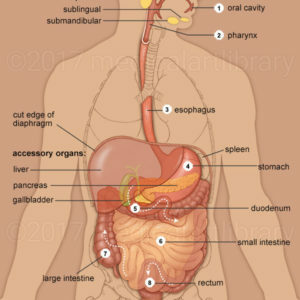 Areas of the stomach depicted are the cardia, fundus, body and pylorus. The Z line is the transition of the squamous epithelium (lining) of the esophagus to the columnar epithelium of the stomach. This area is where Barrett’s esophagus can occur. 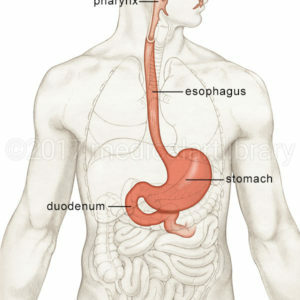 When acid reflux, or GERD, causes irritation it can lead to dysplasia (abnormal cell growth) in the esophagus lining. Barrett’s esophagus is associated with an increased risk of esophageal cancer. 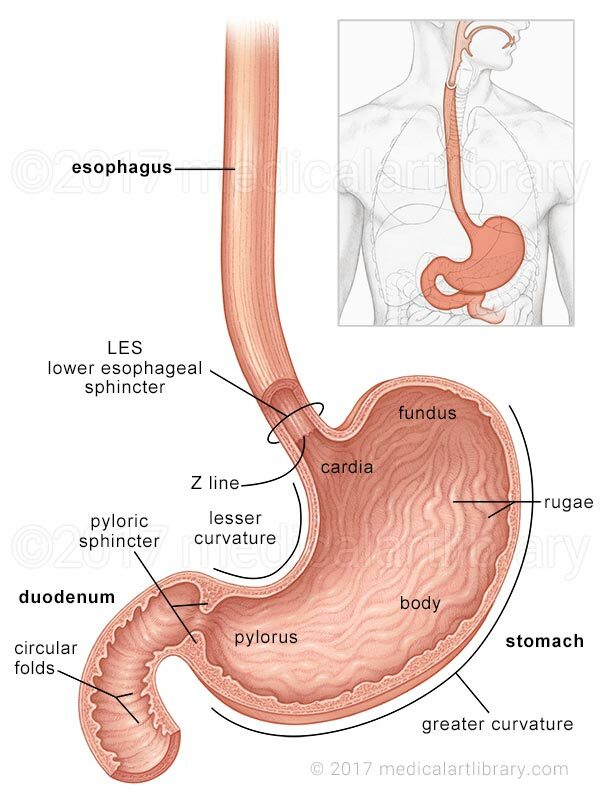 The LES, or lower esophageal sphincter is the muscular wall of the esophagus near the opening of the stomach. It normally stays closed except during swallowing. The pyloric sphincter, when closed, prevents stomach contents from entering the duodenum. 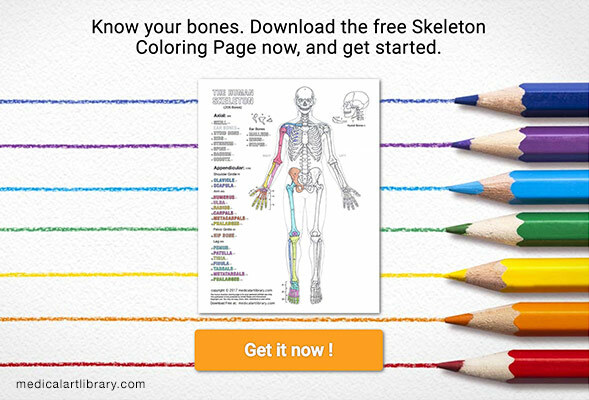 The body of the stomach has folds called rugae, which flatten when the stomach is full. The circular folds of the duodenum increase it’s surface area for absorption of nutrients.